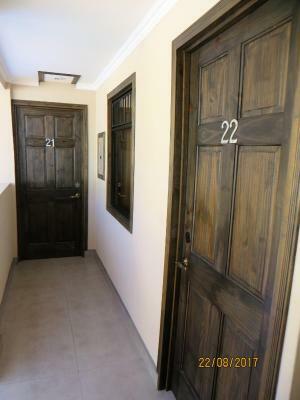 Lock in a great price for Hotel Cabinas Midey – rated 9 by recent guests! A bright start to our Costa Rican holiday! 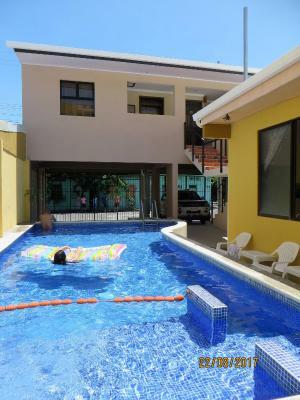 Just 1 block from the beach, close to the ferry to Nicoyan peninsula, and super comfortable. David was super helpful with recommendations and was able to accommodate us a day early. Gracias!! 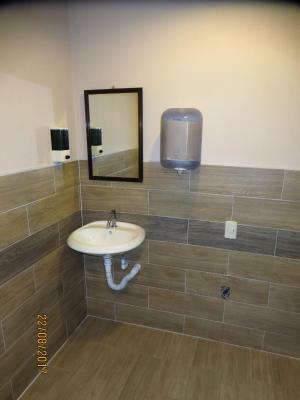 The room looked exactly as the photo shown. There was room to move around but if there were 3 people in that room with luggage it may be a little tight. There was a little fridge and walking distance to eateries. Pool was clean and just the right temperature, staff was super friendly and helpful, room was cozy and comfortable, very clean. Parking spots within gated area, felt very safe. 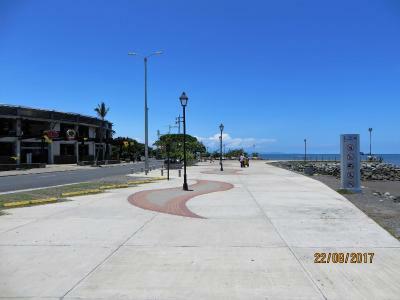 Food stores and restaurants very close by, beach just a few steps away! Will for sure stay again! Room was clean and comfortable. Looks just like the pictures. Location was close to beach and mid way between town and the ferry. 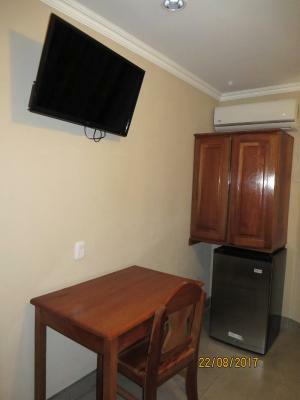 Fridge and coffee machine in room is a nice you. 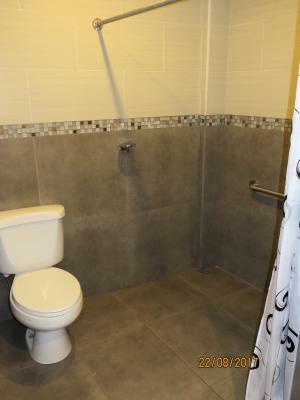 Great room price. What can I say? Literally one of the best places I've ever stayed. 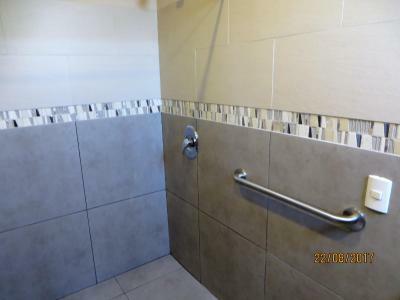 It was clean, it was comfortable, absolutely nice staff (the boss even accepted to do our loundry for free). Me encantó la ubicación del hotel. 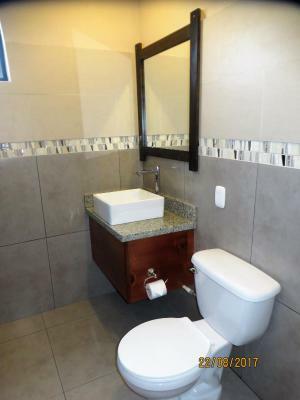 Es un lugar pequeño pero con altos estándares de higiene. No lo pienso dos veces para recomendarlo. Das Hotel ist frisch renoviert, sehr komforte Zimmer. Das Personal ist sehr freundlich und trotz Sprachbarriere sehr hilfsbereit. Die Lage hat uns auch gefallen - ziemlich zentral, die Restaurants & Bars quasi ums Eck. 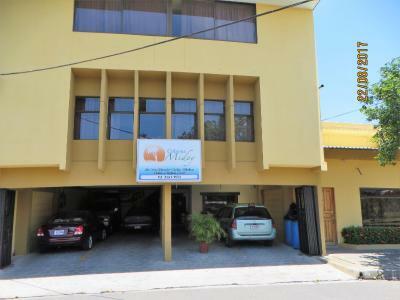 Featuring free WiFi throughout the property, Hotel Cabinas Midey offers accommodations in Puntarenas. Free private parking is available on site. Beach is 150 feet from the hotel. Every room at this hotel is air conditioned and is fitted with a flat-screen TV. 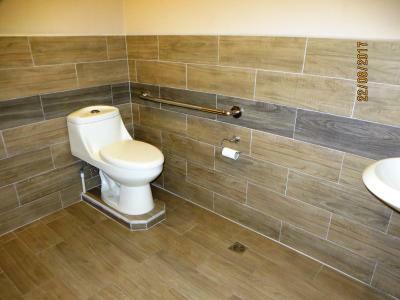 The rooms include a private bathroom and small fridge. 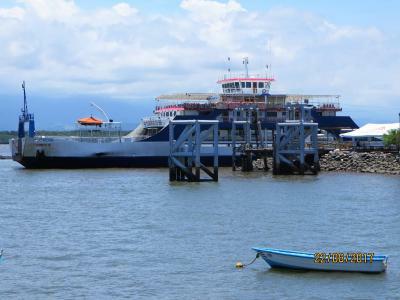 The hotel is located at 0.9 miles from the ferry to Paquera. 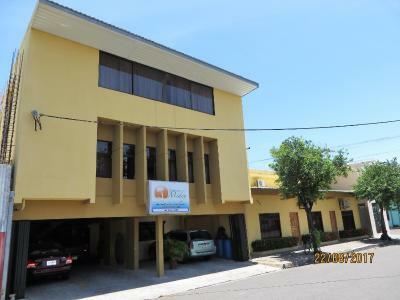 The nearest airport is Juan Santamaría International Airport, 43 mi from Hotel Cabinas Midey. 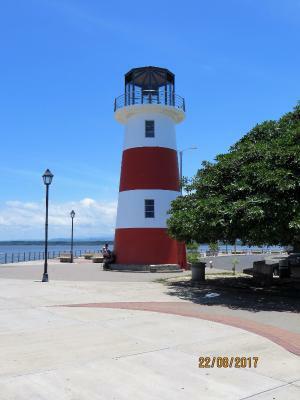 This property also has one of the top-rated locations in Puntarenas! Guests are happier about it compared to other properties in the area. 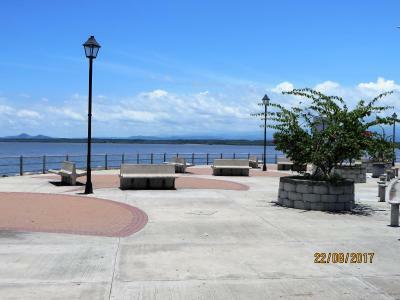 This property is also rated for the best value in Puntarenas! Guests are getting more for their money when compared to other properties in this city. 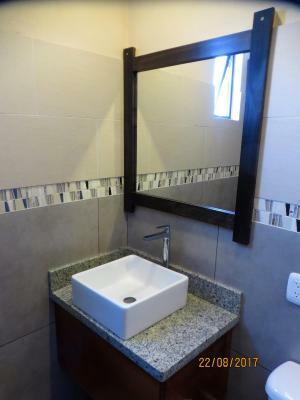 When would you like to stay at Hotel Cabinas Midey? 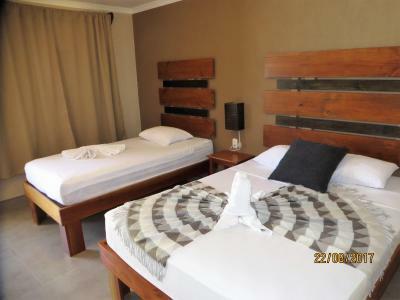 This double room has air conditioning, tile/marble floor, wi-fi, small fridge and cable TV. 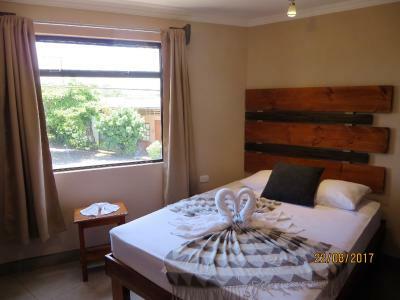 This triple room features a tile/marble floor, air conditioning, wi-fi, small fridge and flat-screen TV. House Rules Hotel Cabinas Midey takes special requests – add in the next step! 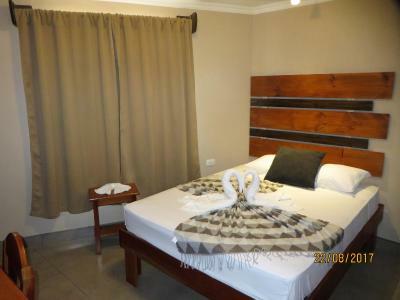 Hotel Cabinas Midey accepts these cards and reserves the right to temporarily hold an amount prior to arrival. 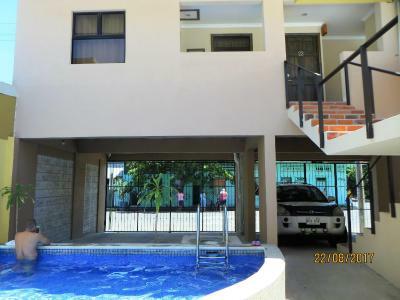 Pool is in an awkward location next to parked cars and the main walkway. Construction was happening during our stay and we heard hammering from morning to 5pm. I think the hotel is renovating and/or expanding. The gate is locked after a certain time and I wasn't informed. I walked around in the evening and got some dinner around the corner. I could see the front desk staff but didn't know if I needed to holler at him or find another entrance. I just had to yell. The only advice I could give is to put a timetable for the pool. People were using it at 7am and the noise of the people yelling was quite annoying.